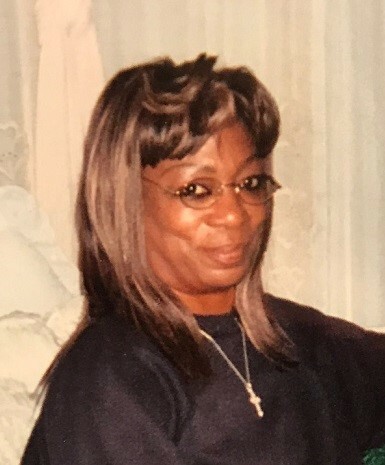 Obituary for Cynthia Vanessa Hunt | House of Wheat Funeral Home, Inc.
HUNT, Mrs. Cynthia Vanessa, a resident of Dayton, Ohio, passed away January 30, 2019 at Miami Valley Hospital. She leaves to treasure her memory, her loving and devoted parents, Cleam Sr. and Mary Caldwell; wonderful sons, Steve Hunt (Tabitha Hunt), Randall McGriff (Jauntee’ McGriff); sister, Kime Patton (Keith Patton), April Caldwell (Michael Mason); brother, Cleam Caldwell Jr. (Sherry Caldwell); grandchildren, Jabree, Sakai, Sarae, Ronnell, Keziaha, Josiah, Alysiah, and Chance; loving lifelong partner, Enrique Rios Jr.; dear friends, Sandy Blaine and Henrietta Haaziq; a host of relatives and friends. Funeral service will be held 11:30 am Tuesday, February 5, 2019 at the House of Wheat Funeral Home, Inc., 2107 N. Gettysburg Ave. Pastor Ted Milbrey officiating. Visitation 9 am at the funeral home until time of service. Family will receive friends one hour prior to service. Interment Dayton National Cemetery.